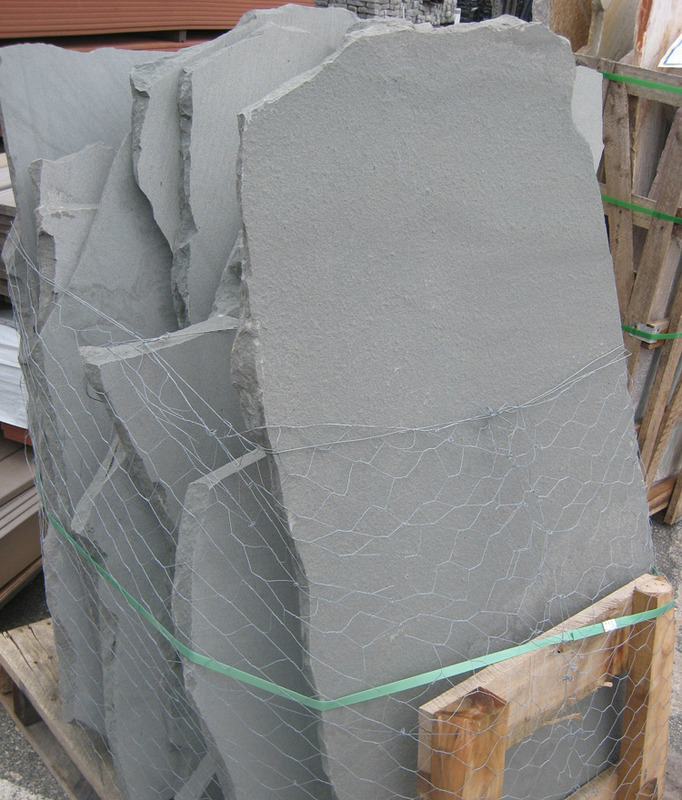 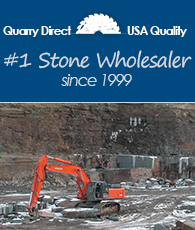 The Better Bluestone. 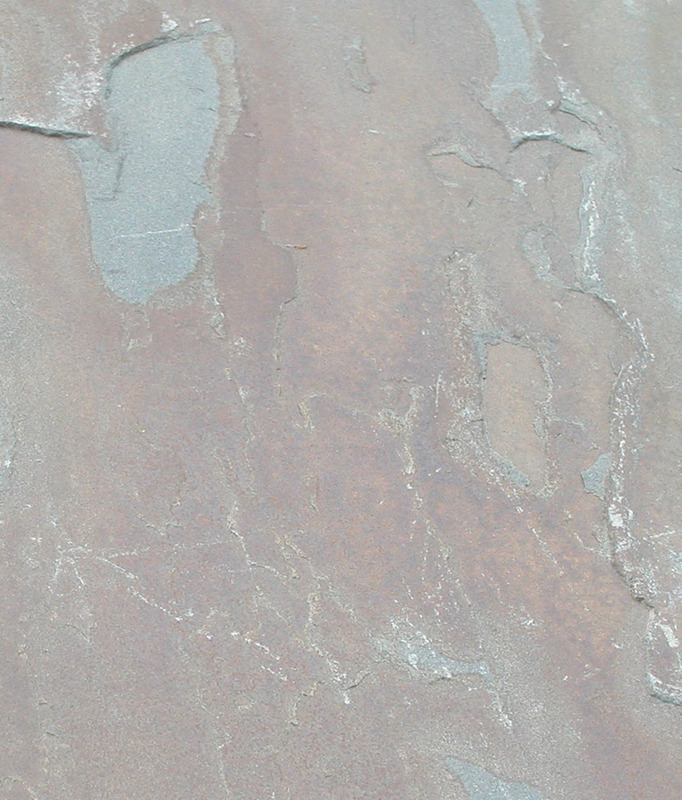 No Fading. 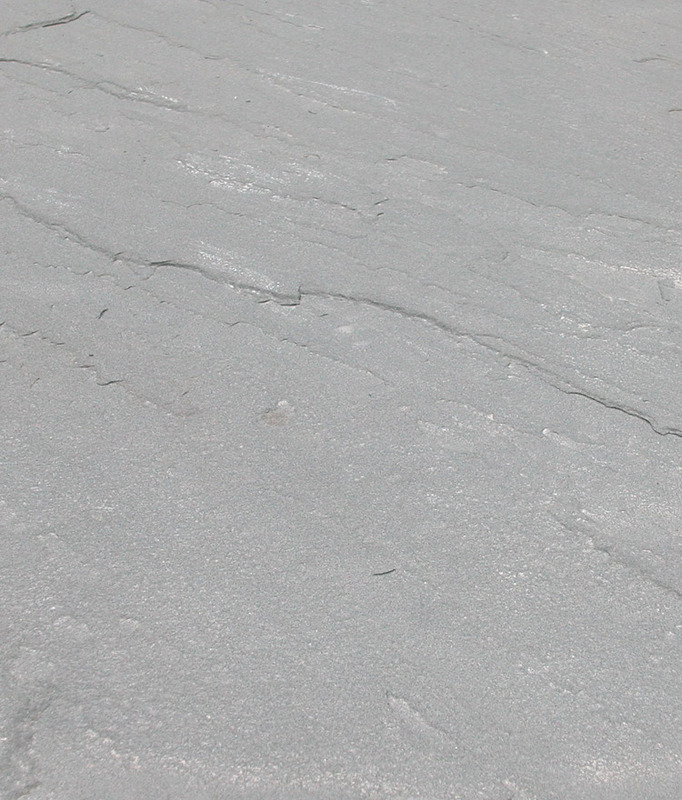 No Shaling. 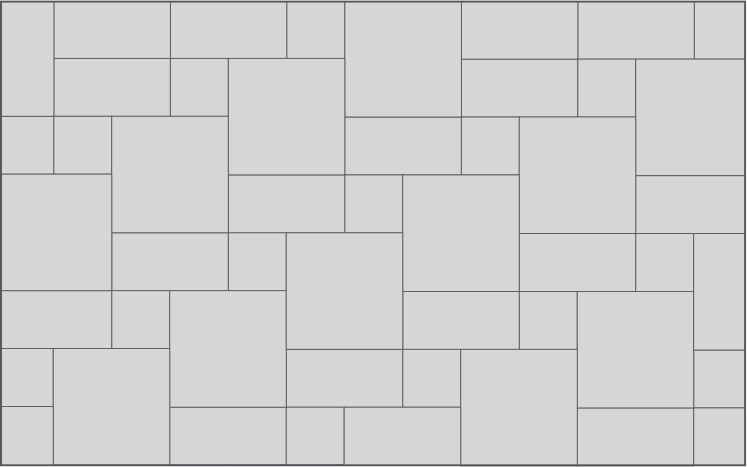 No Maintenance. 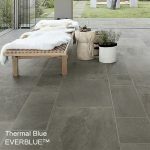 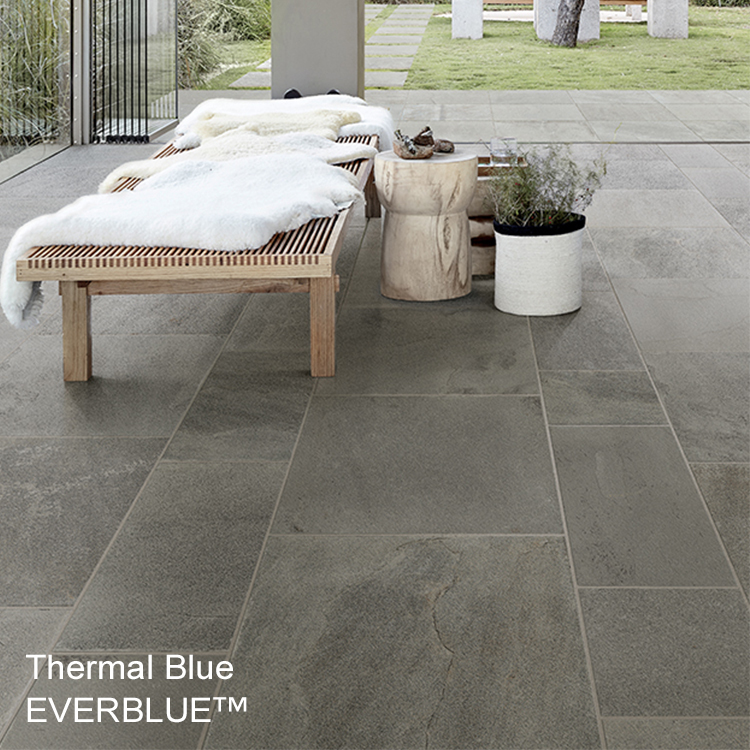 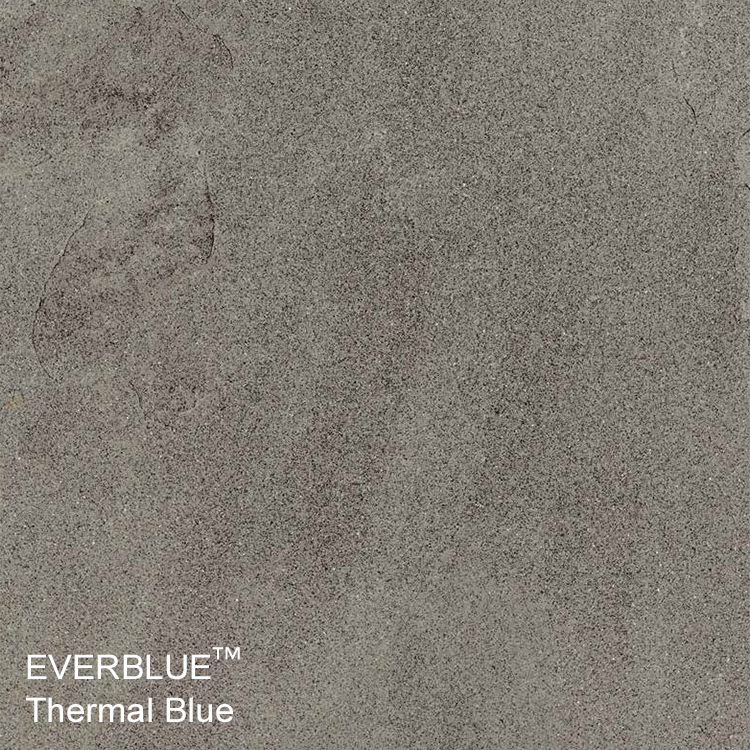 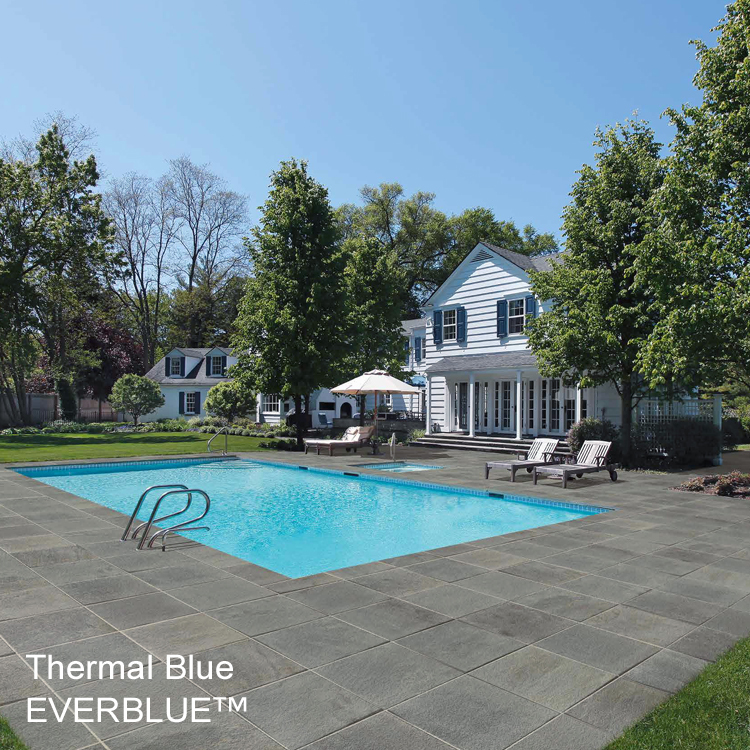 Everblue™ bluestone outdoor porcelain tile pavers are stronger and more resilient than standard bluestone. 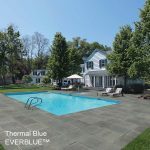 Slip-resistant and longstanding performance make these bluestone pavers an excellent choice for patios, pool decks, terraces, walkways, stairs & steps and driveways. 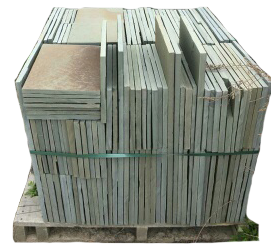 – Sizes: 12 x 12″, 12 x 24″, 24 x 24″, 12″ x 48″, 24″ x 48″.